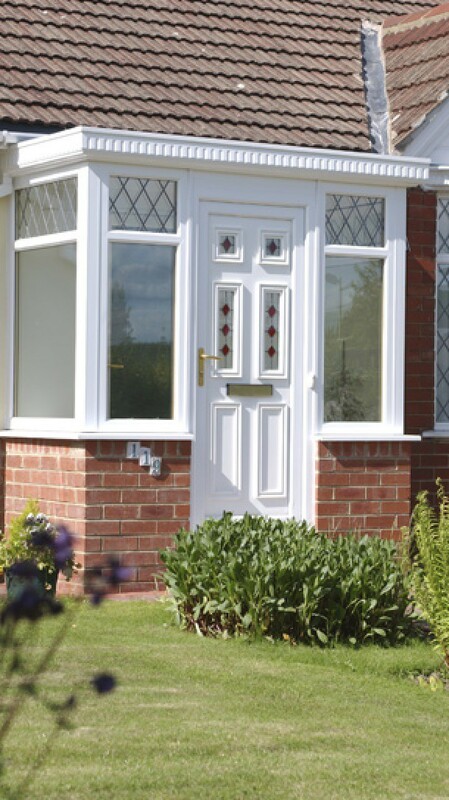 With the new generation Composite residential door range marketed under the Ashford banner, you have the ideal solution for so many markets. From social housing to new build and replacement markets, the Ashford Doors range has so much to offer. What makes our Composite Door so special… The simple fact is that our doors are fully tailored to fit your project. Good looks are only part of the story because we supply the door and frame complete the time taken on site to install an Ashford Door is far less than would be the case with conventional residential doors. All doors and outer frame arrive ready assembled in a one-piece protective package that is simply positioned and fixed ready for hardware. Classic timber good looks are enhanced by glazing panels designed to offer a real choice in terms of appearance without affecting functionality in local authority, new build, social housing or the refurbishment marketplace. Ashford Composite Doors offer High-Performance Door Sets, which are fully compatible with the extensive range of VEKA PVC-u Products. The optional double rebated sealing arrangement offers high security in accordance with “PAS 23 – 24” and “Secured by Design”. There is an extensive range of furniture options and a low-level threshold detail meeting the Part M requirements for low-level thresholds. The Ashford Range Doors are offered in a range of timber grained finish colours for resident choice, Red, Green, Blue, White, Black, Rose and Cherry Woodgrain. Our major investment in plant and equipment has been matched by our investment in staff and training. That’s why we count among our customers some of the country’s leading Housing Associations, Architects and Local Authorities. With trained, knowledgeable staff and in-depth industry experience, we are capable of guiding our customers through the maze of legislation and specification problems.